Big changes are coming to McDonald’s. The fast food giant has given its menu a massive overhaul as customers continue to shun artificial ingredients – and it’s going to affect a whole lot of items on the menu. 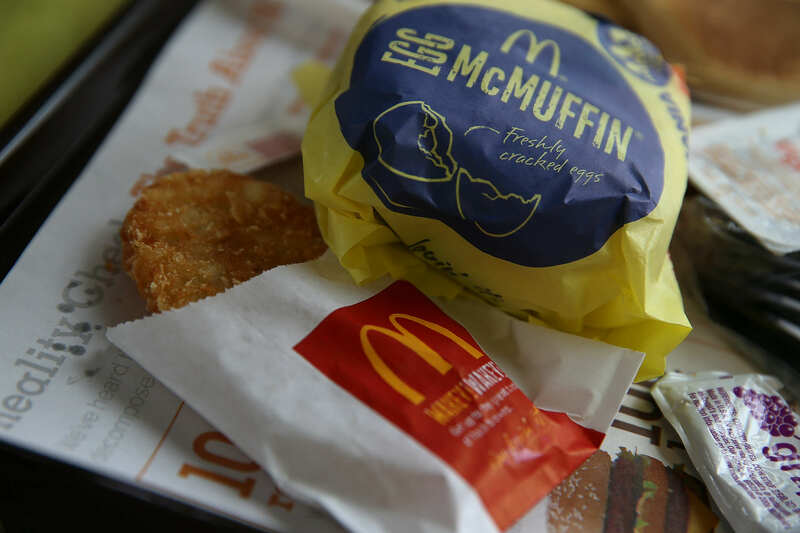 Trying to shake its image for serving processed junk food, McDonald’s has said it is eliminating artificial preservatives from Chicken McNuggets and other items (including some breakfast items), and switching out high-fructose corn syrup for butter in its burger buns. In total, the change will affect about half of the menu. The alterations, alongside its decision in 2015 to use only antibiotic-free chicken, comes after three straight years of declining guest counts in the U.S, according to the Financial Times. 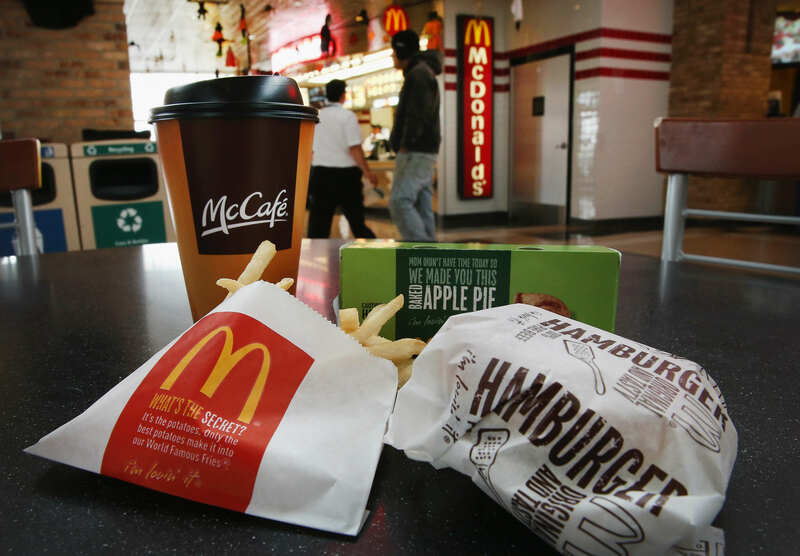 McDonald’s U.S. president Mike Andres said using ingredients like artificial preservatives and high-fructose corn syrup had good reasoning behind them, but consumers disliked them. As the company admitted the overhaul will take six months to implement, Michael Jacobson, executive director for the Centre for Science in the Public Interest, said the move by McDonald’s doesn’t seem to address the bigger picture — the calories. 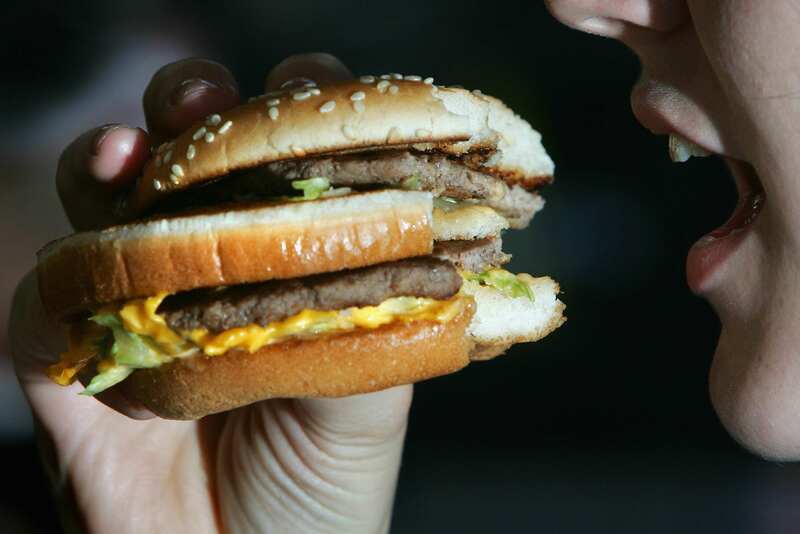 Jacobson said swapping out high-fructose for sugar doesn’t make the burger buns any healthier, the Independent reports. But I’m sure most of us would feel better stuffing a Big Mac in our face if we knew the ingredients were a tad better for you. And while many of the new ingredients, like caged-free hens, will be more expensive to buy, Marion Gross, senior vice president for supply chain at McDonald’s, said that cost will not be passed on to customers. As long as it still tastes great, who can argue with a semi-healthier McDonald’s?